The Lord’s really been impressing on me to talk about bringing the fire back here where it belongs. 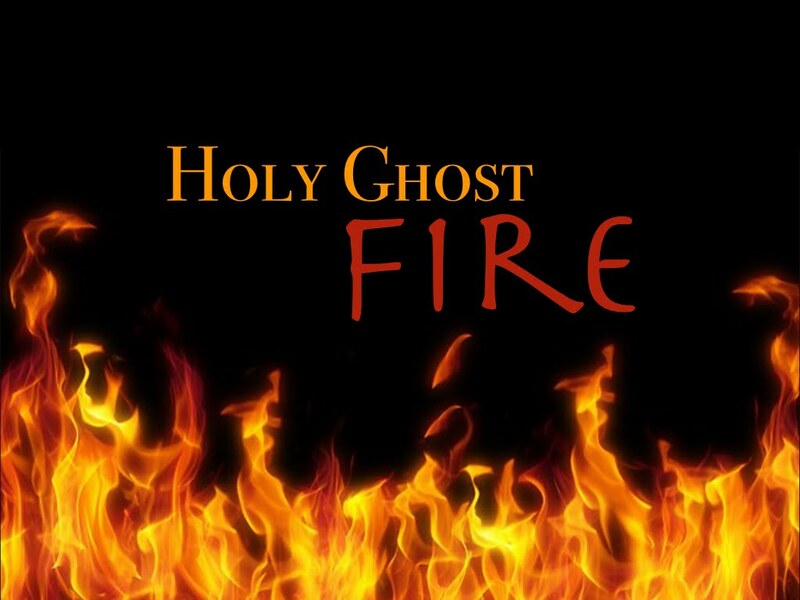 I’m talking about the Holy Ghost Fire. We stand in GOD confidence and can whip anything the enemy throws our way and he is throwing some stuff at us. If we believe the end times are near we gotta stand strong and know we are winners. Let’s bring the fire back stronger than ever in HIS Church. The devil is sending his fire out against the church. The snakes are coming out of hiding. They gonna deceive as many people as they can. That’s why the Truth must be taught and preached. We gotta be equipped to stand against the enemy. It’s time to pray like never before. We need to get into deep prayer because we are battling spiritual warfare. Let’s pray so the foundations are shaken and the chains holding people down will be shaken and broken. Now is the time for churches to get on fire and stay on fire. I’m talking about being Baptized with the Holy Ghost and with fire. Look what’s going on in this country. The devil is having his way in a lot of things. He wants good to look evil and evil to look good. Things are happening to the church and some of it ain’t good. That’s why you need the Holy Ghost so you can be empowered to defeat the enemy. Wherever there are hungry hearts the fire will burn. The Fire of GOD will burn out of you everything that don’t belong, the fire of GOD will burn out drug and alcohol addiction, and anger, and lust, and fear, and unforgiveness, hate and prejudice, and pride. JESUS wants to fill you and flow through you with HIS power. This is not a time for the Church to run away and be scared. This is the time for the church to catch fire, and fight fire with fire. HE said the church must bind and loose. HE said the church must heal the sick in HIS name. HE said the church needs to do the asking and HE will send the fire. Come on and lift your hands and your voices right now. Tell GOD you need the fire. Tell GOD you’re desperate for the fire. Tell GOD you’re sick and tired of the devil stealing and killing and destroying families.